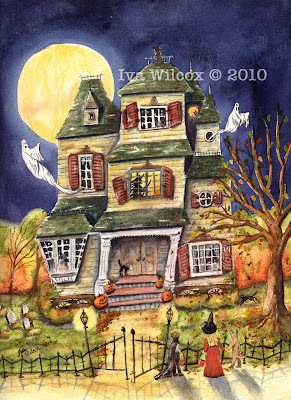 Iva Wilcox, Iva's Creations: Original Halloween Watercolors and Folk Art at California Shows! 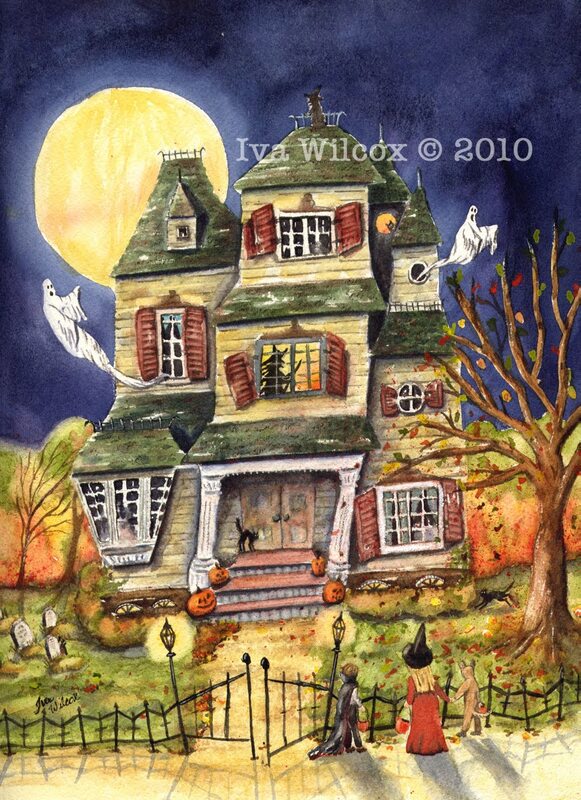 Original Halloween Watercolors and Folk Art at California Shows! I am creating Halloween art for the upcoming season! You can find my original watercolors on eBay and in my etsy shop, as well as limited editions prints. 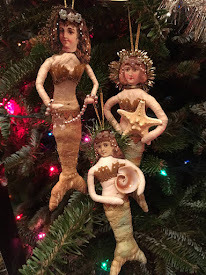 I have two upcoming shows in which I'll be selling my original Halloween and Christmas folk art.